Phone 8 devices and it uses 3G/Edge/Wi-Fi Internet connectivity. It is developed based on the requirements of VoIP Providers business needs. It uses SIP protocol based for signaling. Runs behind NAT or private IP. Real Time Sip status messages. Compatible with all sip standard switches. 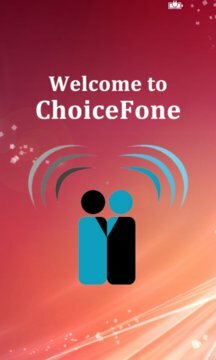 ChoiceFone has very efficient implementation of jitter buffer to play voice smoothly. 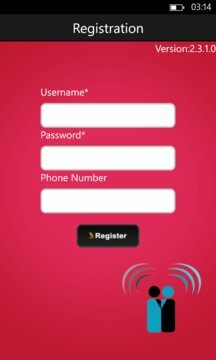 this makes the dialer more efficient in making VoIP calls. It easily integrates with mobiles phonebook and auto detects (+) sign when contact is picked from phonebook.